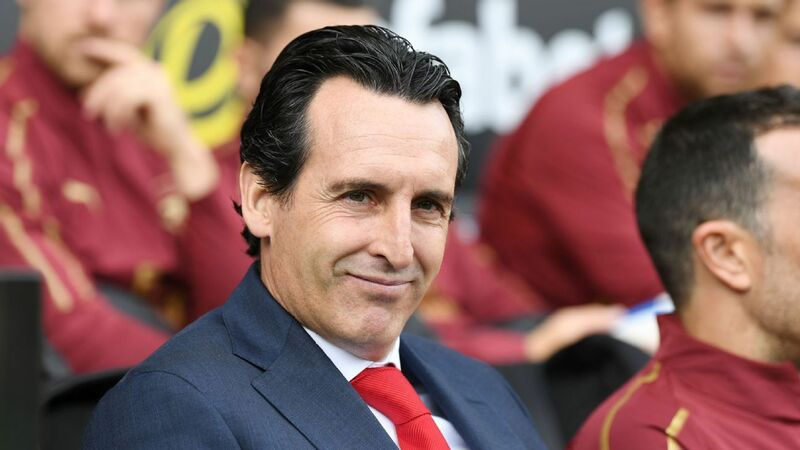 Unai Emery is not particularly renowned for his football philosophy, but he has Arsenal winning despite some growing pains and fractured results. 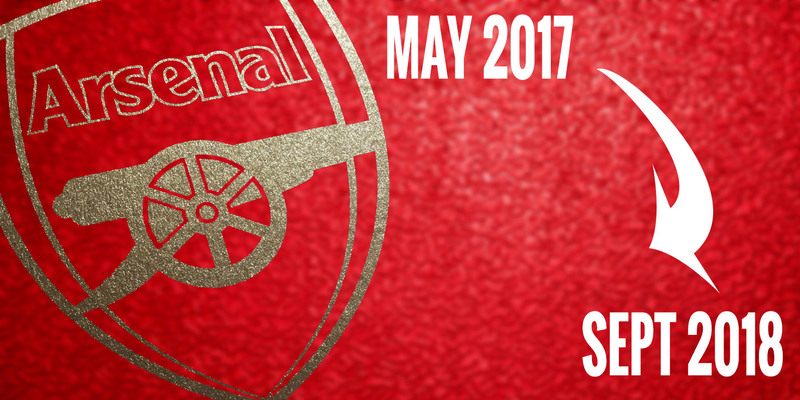 Expensive tickets, entitled fans and Martin Keown have made Arsenal a source of constant irritation. But the Gunners are much more loveable than you think. 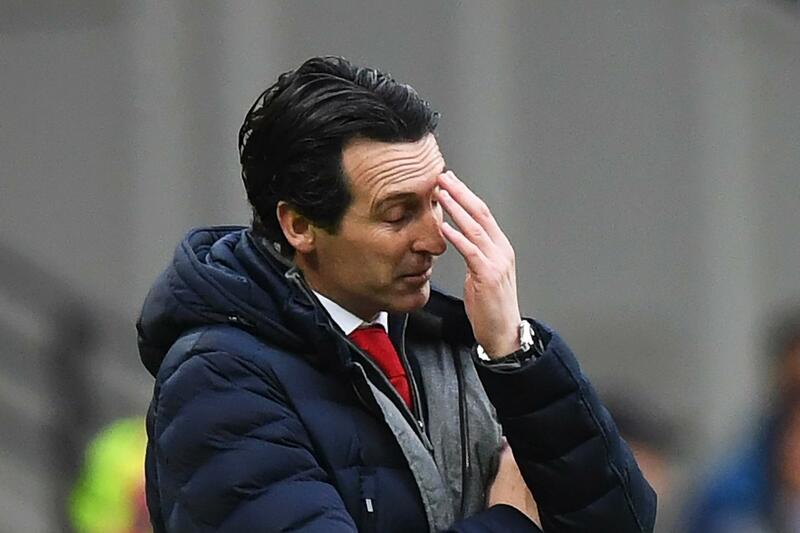 When Unai Emery took over at Arsenal, we wondered what legacy he had been left. Carra has it spot on. We have made such a mess of things over the last three seasons. There were two key aspects to Ivan Gazidis’s remodelling of Arsenal for the post-Arsene Wenger era. Firstly, create a structure providing stability and direction. Secondly, find a head coach able to fit and thrive within this framework. Cautious frugality was a source of immense frustration for fans under their long-serving Frenchman – but where has it got them? Great article thanks @Calum heck I didn’t even know this guy existed. I have never heard of him. Gives a good insight of what is going on commercially…was talking about intel I don’t remember them being on the partnership list unless it has literally just happened. 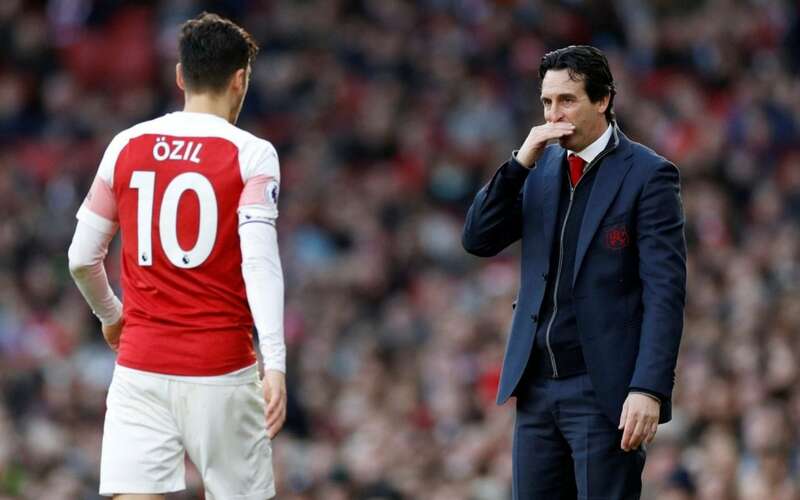 No doubt there are more dramatic turning points than an untelevised Sunday afternoon home win against Southampton, but for Unai Emery's Arsenal it was a significant bookmark in the season. Interesting read on Lauren’s upbringing and how he could’ve ended up at Roma, instead of Arsenal. From living with 15 people in a house to being part of Arsenal's Invincibles, Lauren tells Guillem Balague about his journey to the top. 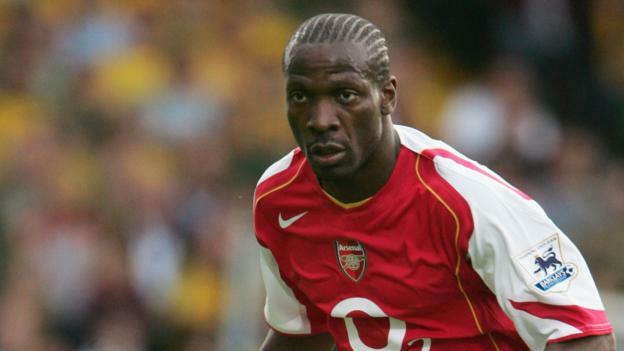 For me one of the most unspoken and underrated players of that generation of Wenger teams. Brilliant player and model professional. 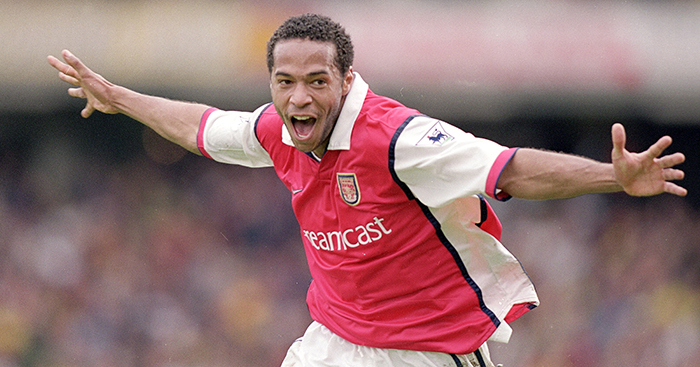 I remember reading that he was the hardest player in that Invincibles team. To put it politely, he was built like an outside toilet. Before that it was Luzhny that was the hard man of the defence. Every team needs players like that but looking at some of our defenders now, some of them seem more interested in fashion and their hair style than keeping a clean sheet. Sorry @Mysty has already posted this but there is an interesting quiz at the bottom.